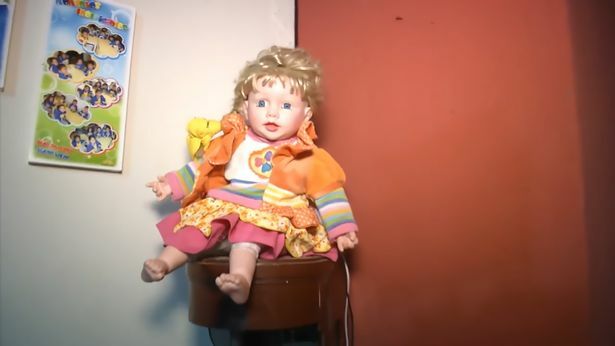 A family from Peru claim their child’s doll is possessed and wanders around at night scratching the children as they sleep. Hauntingly the Nunez family insist that they often hear unexplainable noises in the night and claim that the doll is usually found sitting at the dinner table when they wake up – despite being placed elsewhere before they go to bed. The eerie blue-eyed doll called Sarita has allegedy awoken the spirit of a family member who killed herself many years ago. One of the children claims to have woken up with random scratches and bruises across his body while another states that she often hears banging on her door or wardrobe in the middle of the night. As if this story couldn’t get any scarier – when the doll is pushed it allegedly begins praying very quietly. The haunting came to a head when the family went to a medium to rid their home of the ghoul. 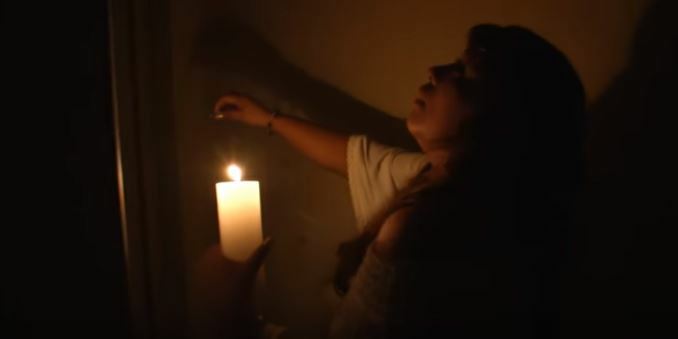 While the medium investigated the doll, she went into every room in the home and detected the presence of a mysterious woman in one of the rooms. Weirdly, that room was where the family member took her own life. Apparently the medium sensed an evil inside the doll which wanted to hurt the family. While ridding the doll of the bad spirits, powerful bright lights reportedly shot out of it into the air. I’m sure glad there’s no dolls in my house.